Welcome to our Mario Tennis Aces Best Characters Tier List For Nintendo Switch, we have included a list below detailing every character playstyle and traits in Mario Tennis Aces. The Mario Tennis Aces Best Characters Tier List will help you find what wins games, and luckily there are multiple strong characters. 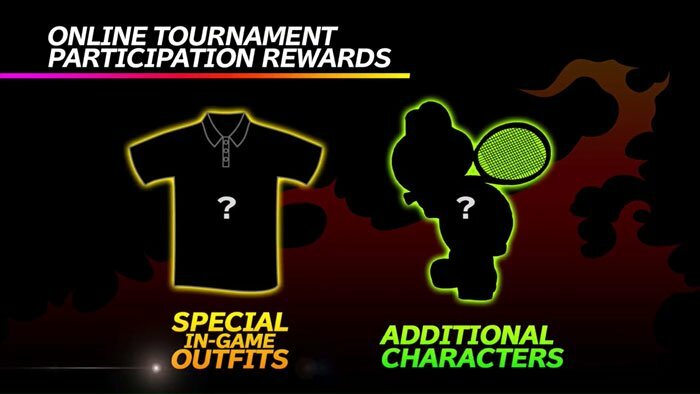 These means you can choose which of the best characters in Mario tennis aces you want to play based on their playstyle and traits. A Reddit User by the name of Geekboxing took the time to measure the Movement Speed and Acceleration of each character since they vary slightly between them. #1 – Yoshi (Speedy): 3.60 sec. #2 – Toad (Speedy): 3.70 sec. #3 – Toadette (Technical): 3.80 sec. #4 – Bowser (Powerful): 3.85 sec. #5 – Mario (All-Around): 3.90 sec. #6 – Donkey Kong (Powerful): 3.90 sec. #7 – Peach (Technical): 4.00 sec. #8 – Luigi (All-Around): 4.00 sec. #9 – Bowser Jr. (Defensive): 4.00 sec. #10 – Boo (Tricky): 4.00 sec. #11 – Wario (Powerful): 4.00 sec. #12 – Daisy (All-Around): 4.05 sec. #13 – Chain Chomp (Powerful): 4.05 sec. #14 – Spike (Powerful): 4.10 sec. #15 – Waluigi (Defensive): 4.15 sec. #16 – Rosalina (Tricky): 4.20 sec. 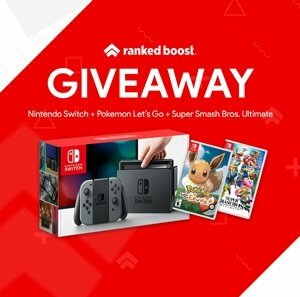 Cant play a character in the tier list? Check out how to unlock each one with our guide. Blooper Tricky Excessive curve on slices and lobs. When you land a shot while standing on a star marker, your shot will have additional properties to it. Lob: The ball is able to curve, flies higher, more difficult to reach. A high trajectory shot with a high bounce and a fast speed. A low trajectory shot with a low bounce and slow speed. It has no spin, but this is the fastest shot. A very high trajectory shot to zoom over your opponents head. A shot with a minimal bounce that aims for the front of the court. There is a counter system in the game to reduce the knockback you suffer from charged up enemy shots. If the enemy is shooting a maxed charge Topspin (Red) at you, counter it with a Slice (Blue). 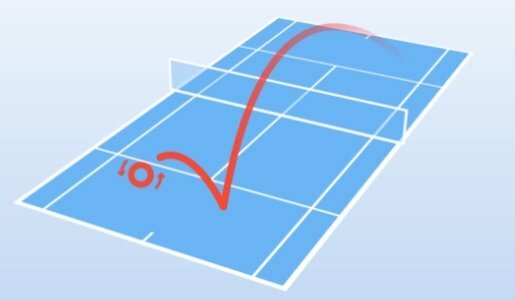 If the enemy is shooting a maxed charge Slice (Blue) at you, counter it with a Topspin (Red). If the enemy is shooting a maxed charge Flat (Purple) at you, counter it with a Flat (Purple). Players are expected to unlock characters online from participating in online gameplay, one of which is a playable character. Based on the image provided in the trailer it appears to be koopa troopa. As more of the roster is revealed and confirmed we will keep this page up to date and on release have a Mario Tennis Aces Tier List of the Best Characters. 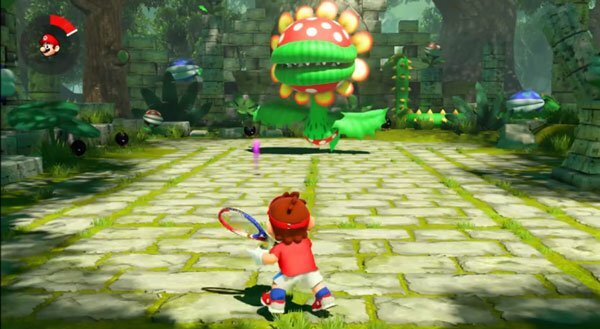 Along with all the gameplay features such as Zone Shots, Zone Speed and Special Shots that are unique to each Mario Tennis Aces Best Characters. Players now also have the ability to break there opponents Tennis Racket allowing for an additional option for victory. Maybe the biggest feature some players are looking forward to is a story mode you will be able to play threw and be challenged with boss fights and more.